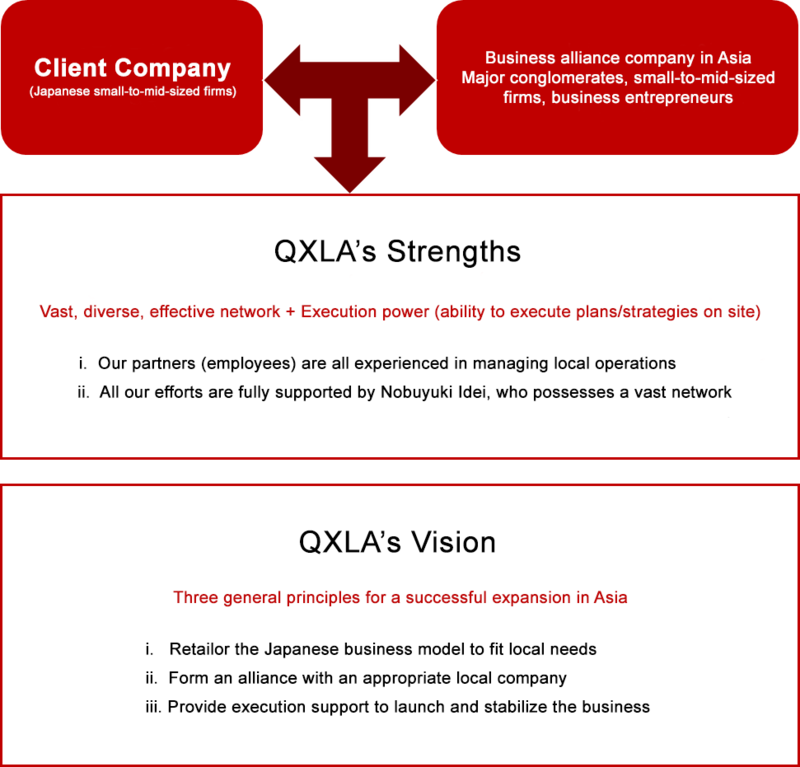 At QXLA, we bring together the technology, expertise, brand recognition and other management resources of Japanese companies with the momentum for growth of Asia to create and execute strategies that contribute to the development of both. Utilizing Quantum Leaps’ vast network of experts around the world, we support companies wishing to expand their business in Asia. We work in a diverse range of industries and support primarily small-to-mid-sized enterprises with limited internal resources. Since our establishment in 2012, we have received many inquiries from food-related companies, and over 60 percent of the companies we consult for are in the food business. Both domestically and abroad, Japanese food products are highly regarded for their craftsmanship and the quality of the ingredients, preparation method and presentation style. Recently, Japanese food has gained even further recognition for being reasonably priced, safe and reliable while maintaining high quality standards. This is the result of knowledge of and many years of advances in food-related technologies, such as storage, preservation and hygiene, prompted by a long period of deflation in Japan. Eating is an important element of life. With a focus on “food and food-related technologies,” QXLA is committed to helping Japanese small-to-mid-sized companies expand in Asia. By partnering with local companies, QXLA will harness the expertise and resources of Japanese companies for the future of Asia. With the ability to execute plans and strategies, we provide the support needed to establish strong and secure business operations. We follow three general principles with our clients to create a path for a successful expansion in Asia. Building on the foundation of success in Japan, we tailor the business model to meet local requirements and pursue mass (scale). From major conglomerates to small-to-mid-sized firms and business entrepreneurs, we help clients forge an alliance with a partner most suited to the business plan. Using our approach of “having one of our employees join your company to set up your overseas operations and businesses,” we work on site and act as the client company’s overseas manager. Our company’s partners (employees) all have actual business management experience in the country of operation, as well as expertise in helping client companies build a business, guided by the vision indicated above. 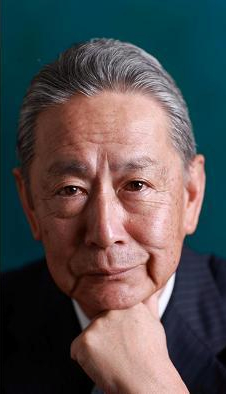 We have won high regard among executives of our client companies for the in-depth knowledge and ability of our partners (employees), guided by QXLA representative Nobuyuki Idei, who possesses a vast network and extensive top management experience.